Sarah H. Reynolds received her BA from New York University and recently moved from NYC to Chicago to pursue her MFA in Painting & Drawing at the School of the Art Institute of Chicago. 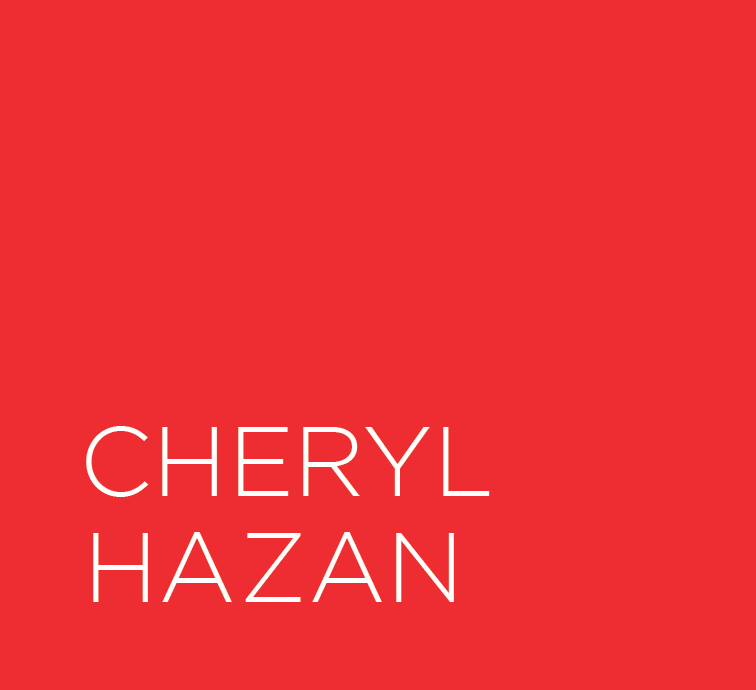 Her work as been has been exhibited in NYC and Brooklyn, at venues such as Cheryl Hazan Gallery, Philip Bloom Gallery, Cheim & Read, StoreFront at Ten Eyck, Judith Charles, Theodore:Art, Front Room, and the National YoungArts Foundation. Sarah’s work has been published in the Huffington Post, Art Nerd, The Guardian, Art Fuse, Bushwick Daily, and Refinery29. The artist’s work is founded on materialism rather than conceptual ideas, elevating the mediums that are blended, moved, and sculpted. She is devoted to defying constraints on what basic materials like paper and charcoal can become, allowing them to work together to create shapes and forms that are unlike anything seen in daily life. She relies on her intuition, consistent black and white color palette, and basic supplies to guide her through her process. 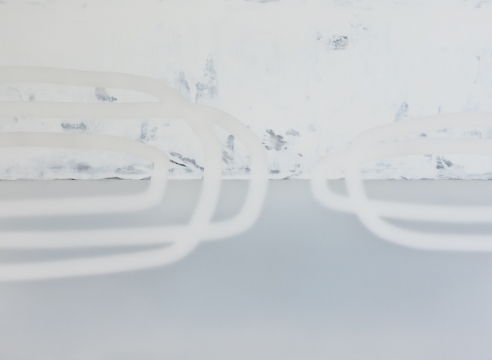 She allows the interaction between herself and her materials to dictate the each step in creating, resulting in abstract drawings and 3-dimensional works. She intends to push these simple materials into unexplored realms, and evolve the definition of drawing and sculpting.